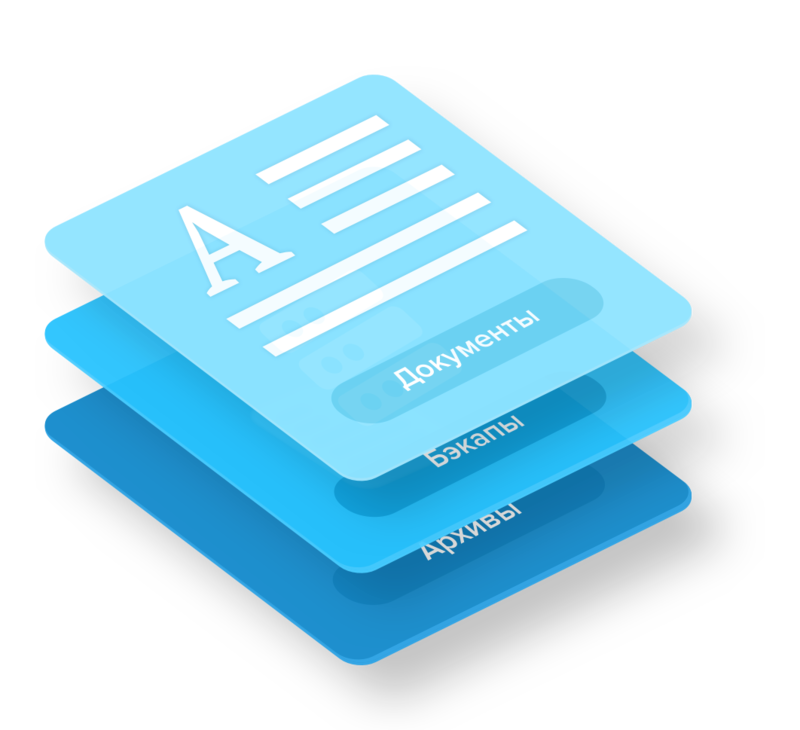 Mail.ru Group is actively developing B2B tools and services for companies of all sizes from startup to large business. Mail.ru Group offers a large number of business solutions. Mail on the corporate domain, cloud storage, virtual servers and analytical tools - you choose! E-mail for the domain is a handy menu, quick search by e-mail, online viewing without downloading and letter thread. 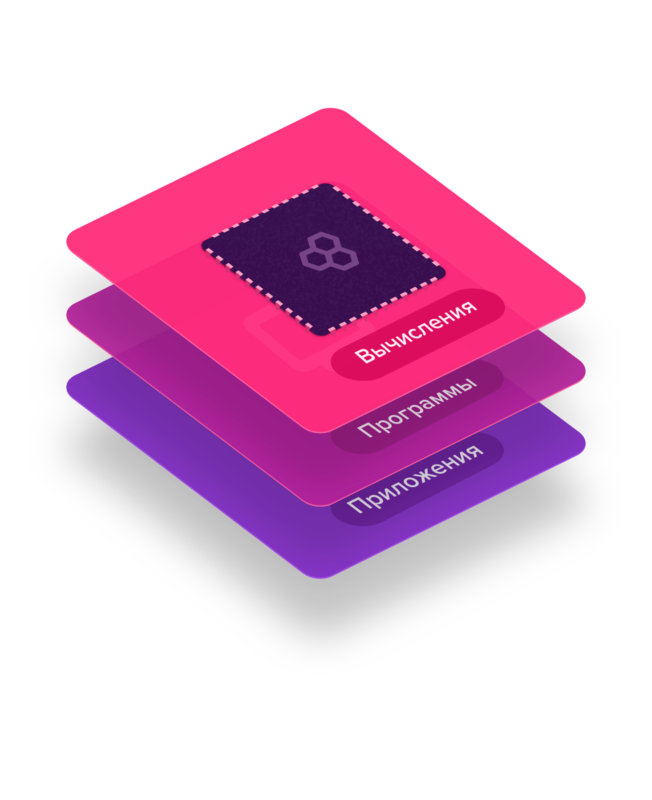 Desktop users get Mail.ru Mail web interface, and for gadget owners there is a mobile application for all popular platforms. 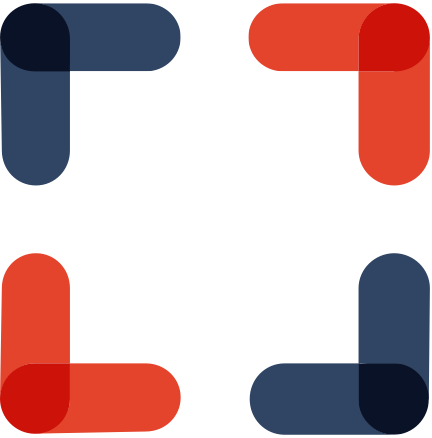 Teambox ("Cloud for Teams") is a cloud storage that enables companies to share documents, files and archives using computer, tablet or smartphone. The storage is an alternative to enterprise file servers. Companies only pay for the storage space they actually use. Icebox Cloud object storage for developers and providers of online services designed for lissom work with large amounts of data and millions of objects. Object storage is capable of storing any type of data in its original form scalable without losing performance and is optimal for the service consumption cloud model, which is beneficial to both providers and users. Virtual servers are a cloud service for creating virtual machines which allows you to access computing resources quick without complicated settings and run a virtual infrastructure for business. Predictive analytics is a service developed for customer analytics. The service employs mathematical models to determine prognostic factors (insights); service subscribers can use these factors to perform deep customer segmentation (e.g., based on their level of purchase interest for a specific product, preferred communication channels, or the risk of customer churn). The models can also be used to segment audience for online marketing campaigns. Mail.ru Rating allows you to evaluate the site attendance rates, study the socio-demographic and technological characteristics of the audience and build analytical reports in accordance with these data. myWidget free service for media, bloggers and other content generators. Tools based on Mail.Ru Group NeuroClick's proprietary recommender technology allow you to interact with your audience as effectively as possible based on an analysis of their interests, behavioral history and subject to the page where the widget is located. This helps to increase the depth of viewing the site, the duration of the session and the number of returning users. 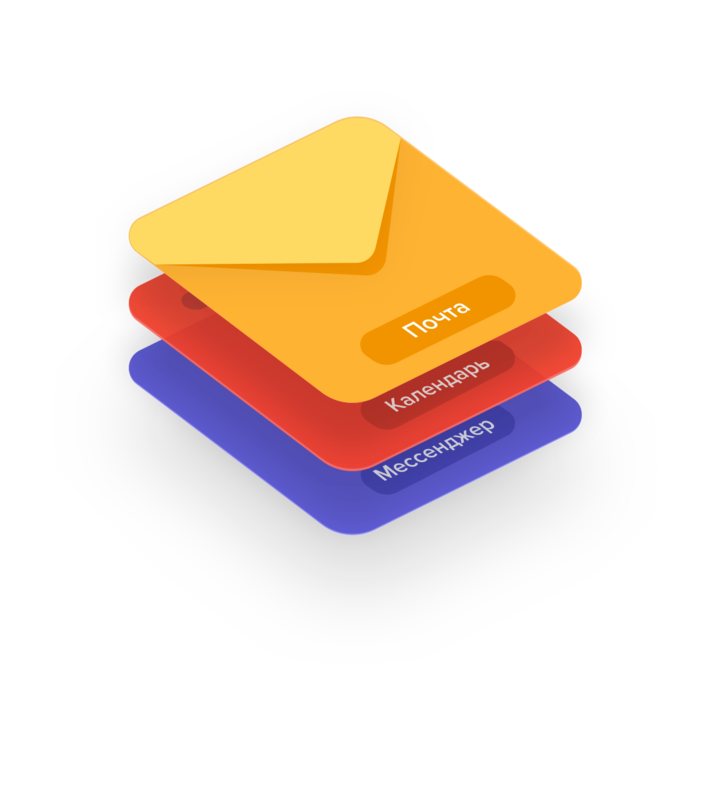 Postmaster is a mailing list management service. It provides an opportunity to see statistics on sent e-mails when recipients are Mail.ru users. You can make your newsletter more effective through access to information about the distribution process, the audience response and timely alerts about problems. Mediator is a service for editorial analytics. This tool is intended for editors and media managers. It analyzes the amount of media content consumed by the audience, the quality of content, and its viral effect. For instance, Mediator shows how many visitors not only looked through the article but actually read it. 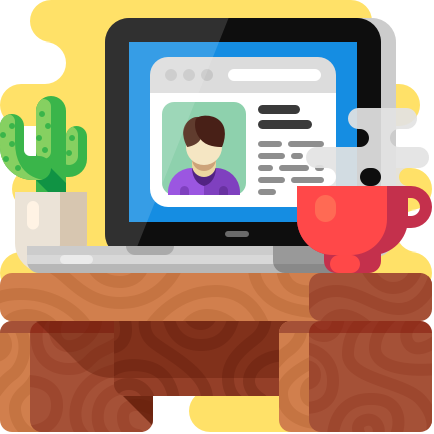 Using this service, editors can evaluate their writers' effectiveness, and writers get immense opportunities for professional growth. This service also identifies which traffic sources attract readers to content, and which only account for views with quick refusals. Mail.Ru Webmaster allows you to make the company's website more attractive for Mail.ru Search. With it, webmasters can specify pages for indexing, find external links leading to the site, and determine the values ​​of behavioral factors for requests for which the site was displayed in the issue. Tarantool DBMS is developed by Mail.Ru Group and has been used in-house for almost nine years. It combines high processing speed typical of caching solutions (like Memcached or Redis) with the reliability of such industrial-level systems as Oracle, MySQL and PostgreSQL. 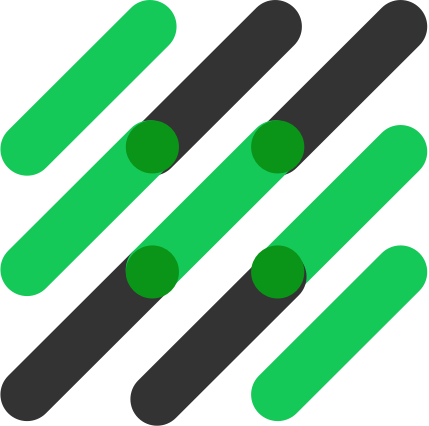 It is open-source software distributed under the BSD license. Internal benchmarks run by Mail.Ru Group show that Tarantool is capable of processing one million transactions per second on the cheapest single-core commodity server. According to Mail.Ru Group’s internal report, one server running Tarantool can substitute 30 servers running a regular DBMS. 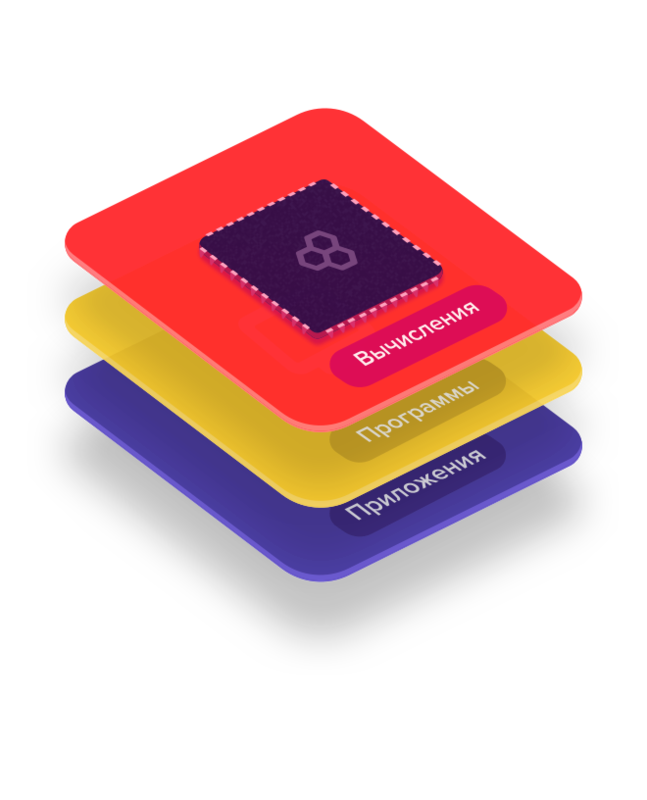 Tarantool boasts a number of successful implementations by some of the largest Russian and international companies including VimpelCom, Yota, Badoo, Avito, QIWI and Wallarm. 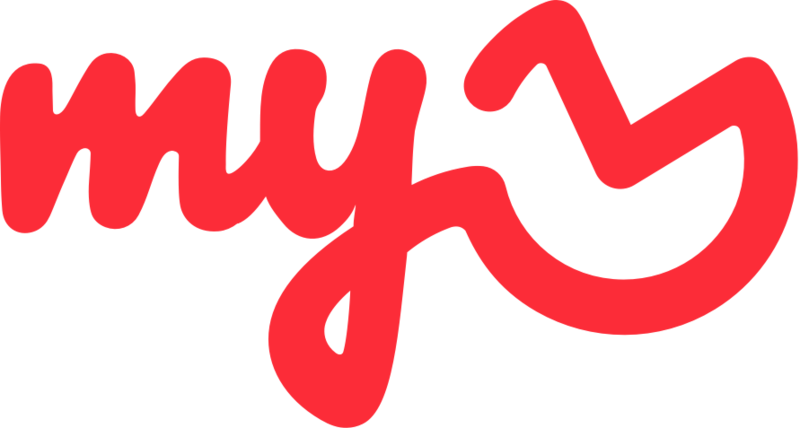 myTarget is Mail.Ru Group's advertisement platform. 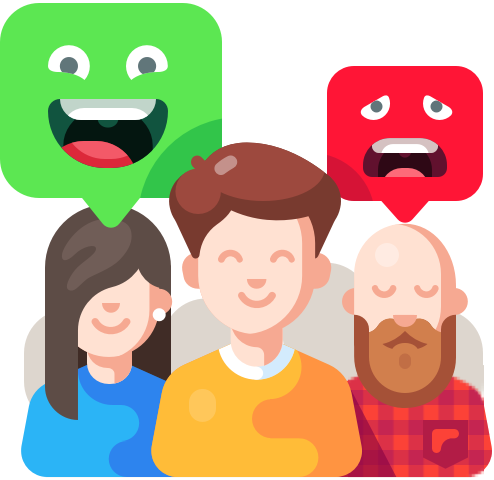 It brings together web and mobile users of the largest services and social networks in Russia and the CIS (including VKontakte, Odnoklassniki and Moi Mir). The partner network of the service includes over 5,000 third-party applications and mobile websites, so advertisers can significantly increase their reach. 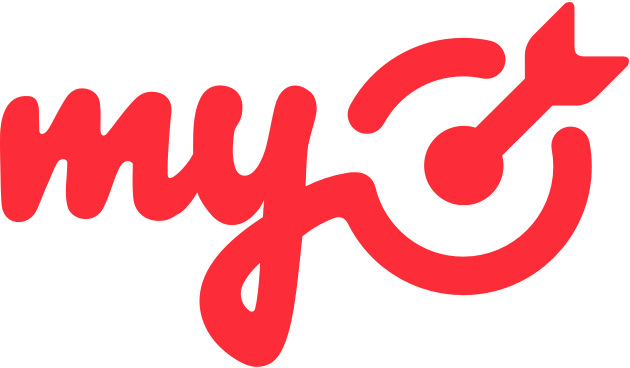 With myTarget, advertisers can customize promotion for over 400 target groups, using techniques like hyperlocal advertising, dynamic retargeting, user income levels, and many more. This service offers a transparent pricing system, so advertisers can plan their budgets more precisely. With the auction-sale format, advertisers can independently adjust the frequency at which their material is shown. 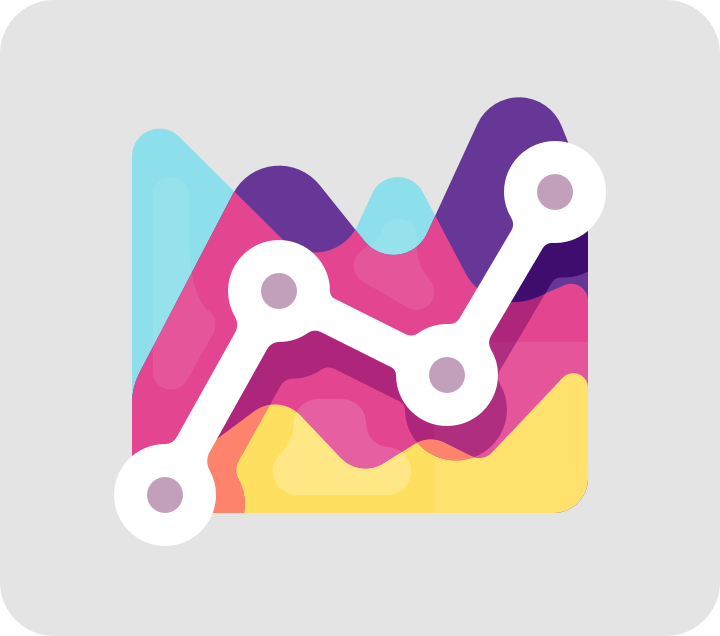 myTracker is the largest mobile analytics platform in Russia. 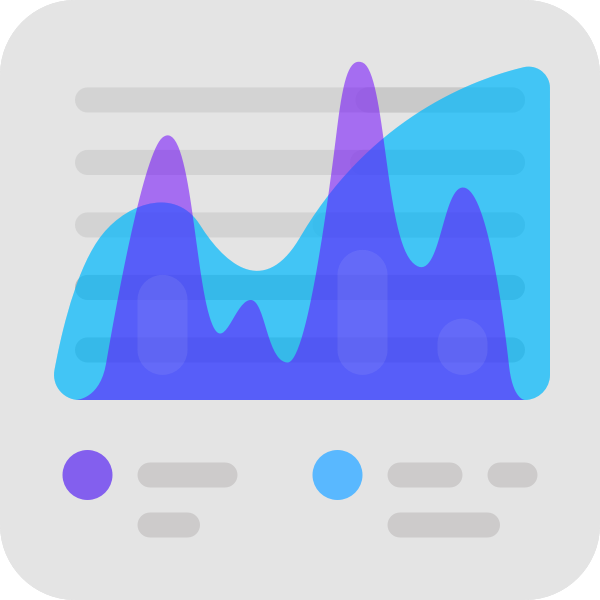 It uses predictive analytics technology to provide developers and marketing pros with detailed statistics and information about the mobile users of a product. The myTracker platform is based on Mail.Ru Group's proprietary analytical tools. Users can access data from over 400 million devices in the form of reports that include elements of deep analytics.